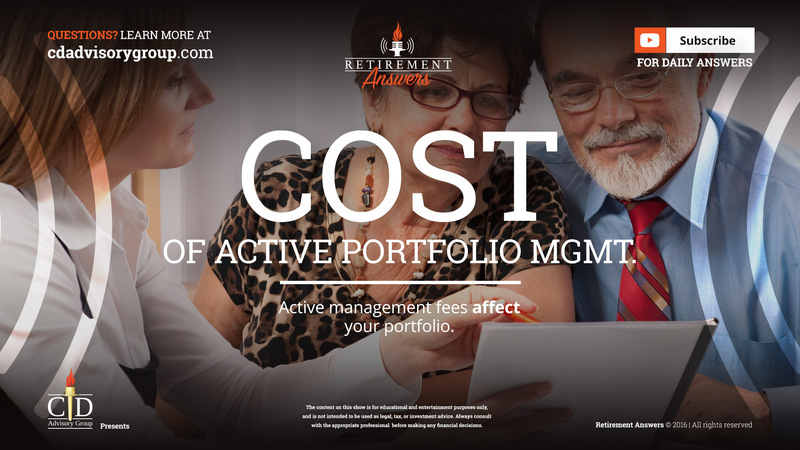 In this short clip from Retirement Answers, presented by CD Advisory Group, learn about active management fees and how they could affect your portfolio. 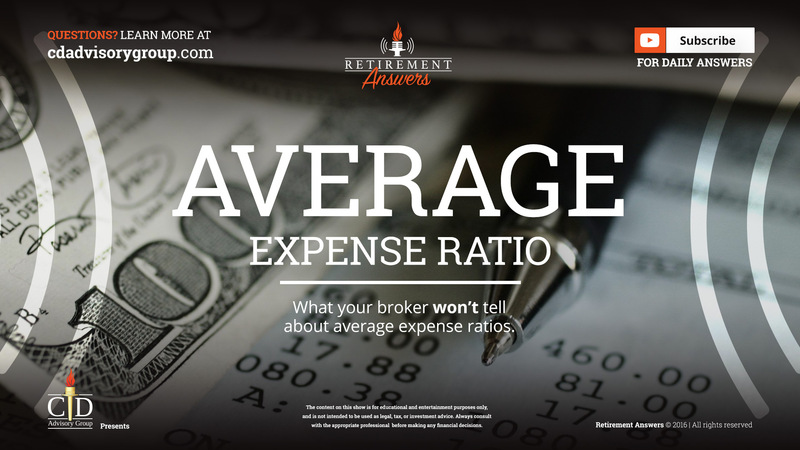 What your broker won't tell about average expense ratios. 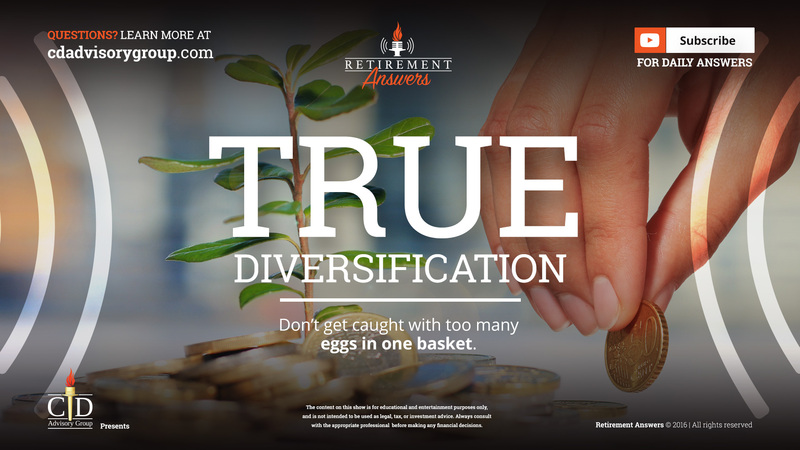 In this short clip from Retirement Answers, presented by CD Advisory Group, learn what your broker won’t tell you about average expense ratios and how much they're buying and selling inside your portfolio and what that costs you. 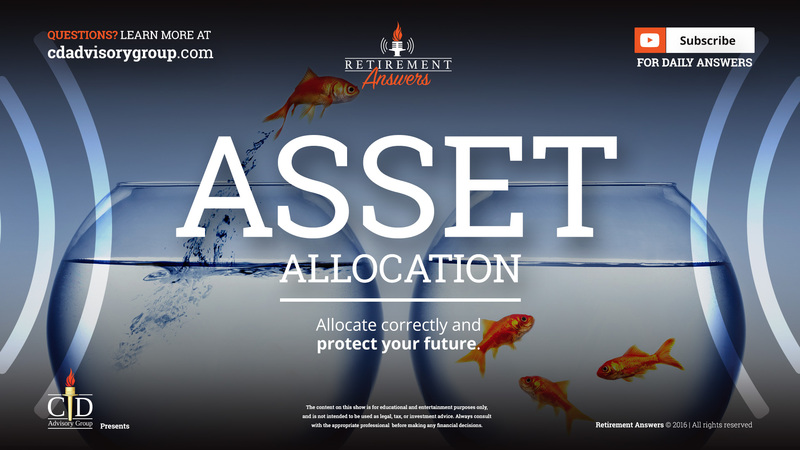 Allocate correctly and protect your future. 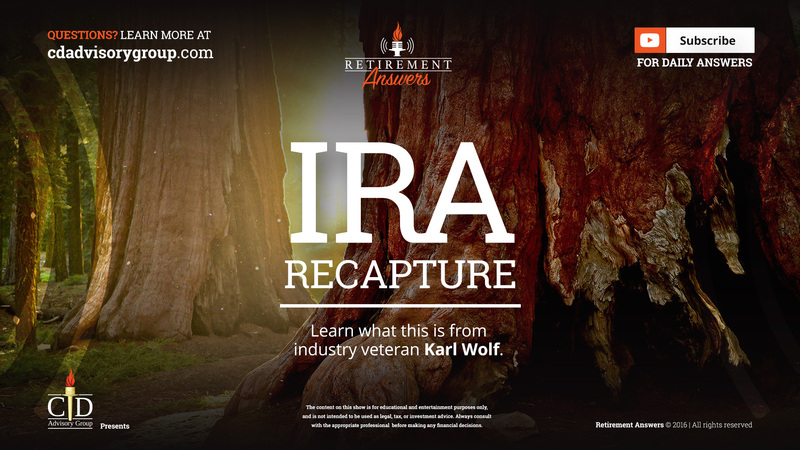 Learn from industry veteran Karl Wolf.